We were at the Mirch Masala restaurant Sunday buffet. Two blonde, bearded uncles. Aunt Madge, fresh off a congested motorway. And me with my quasi Urdu and gora husband. As we settled into our crisp onion bhajis, I let out a gasp. I had suddenly remembered my recent brush with international foodie fame and fortune. I’m in Olive, I declared with a flourish. Great. 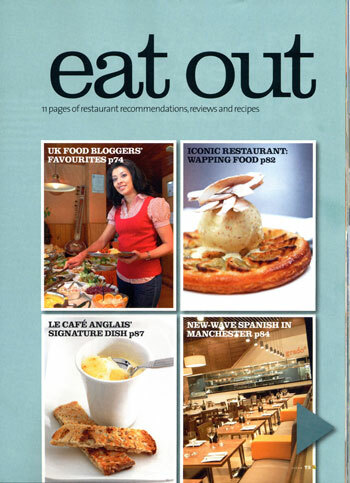 Only, like, the best food magazine published by the BBC. Read by a gazillion people, none of whom I actually know. They asked me about my favourite cheap eat in London – the Â£6.95 eat as much as you want lunch buffet at Diwana Bhelpuri House in Euston. But if you’re not in London, this information is about as useful to you as your local weather to me. Wide selection: Surely, the whole point of the whole exercise is to eat until you can barely move, a huge meal that you would be nuts to cook at home? Congrats on your Olive appearance, Mallika! While it’s not very common, I’d say if a buffet has Indian Chinese food, such as chilli chicken, it’s almost certainly as authentic as you can get. Few Westerners know about the existence of these fusion dishes, so if they’re serving it means lots of Indians come there. An Indian friend of mine says that he can always tell a good buffet (or restaurant) by the sambhar they serve. Congrats! What a well deserved honor, Mallika! Great pointers on the buffet – I will look for the old folks next time. Congrats my friend. Glad that you’re slowly but surely making your way to the top of the food fame world. thanks for your tips! Another tip I have is the crowd. If it’s mostly goras or non indians (or for that matter non natives at any ethnic restaurant) then it should be avoided. 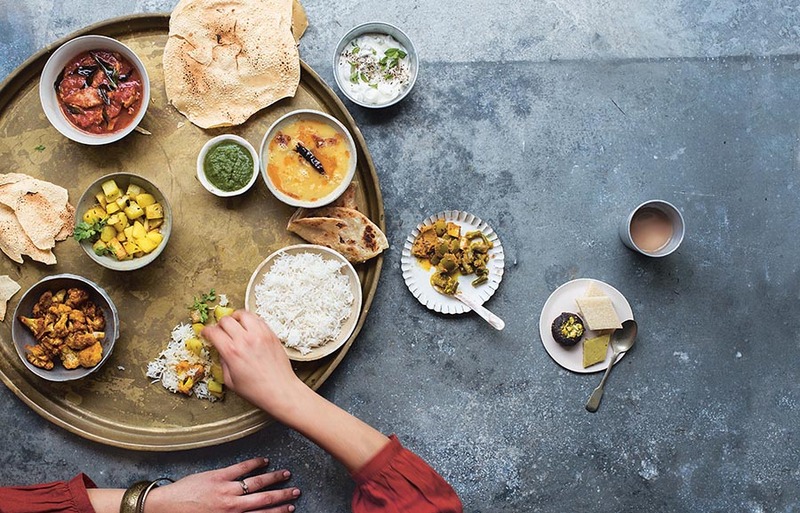 These days here in the states, a lot of Indian buffets are geared towards the Western palate which makes it hard to enjoy the authentic foods of a region. I must be in the elderly group (thanks). Ididn’t know who Olive was. But then I lives in the States. LOL. Conrgats M.
I enjoy reading your blog, i dont remember how I stumbled across it but its a daily fixture for me now.Read about your buffet suggestions, may i suggest an even cheaper option- Chennai Dosa house- does a breakfast buffet for about 4 odd pounds-. They are not located in the hippest areas of London but the food more than makes up for the lack lustre locations. They are by far the cheapest and the best authentic south Indian joints in London ( google them for locations). We go to the croydon joint. Another interesting fusion buffet option in Chutney Mary’s Sunday brunch which is priced at 20 odd pounds without alcohol etc. congrats Mallika on your Oliver appearance :)great news. Good for you Mallika…CONGRATS!! I love your banter & am thinking of having a go at the dal soon! It’s mango season here all the way.YUM! Hello there, I found your web site by the use of Google even as searching for a similar matter, your website got here up, it looks good. I have added to my favourites|added to my bookmarks.